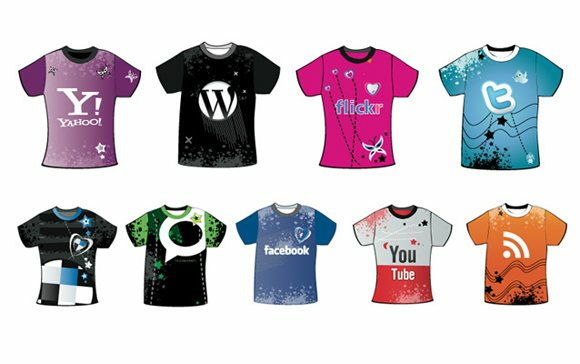 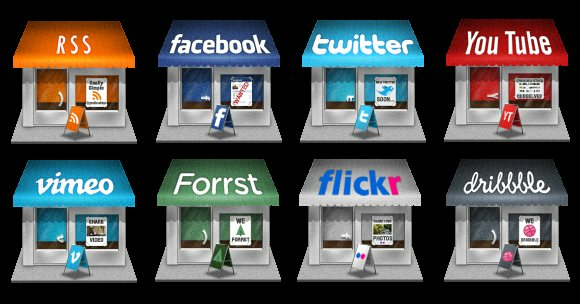 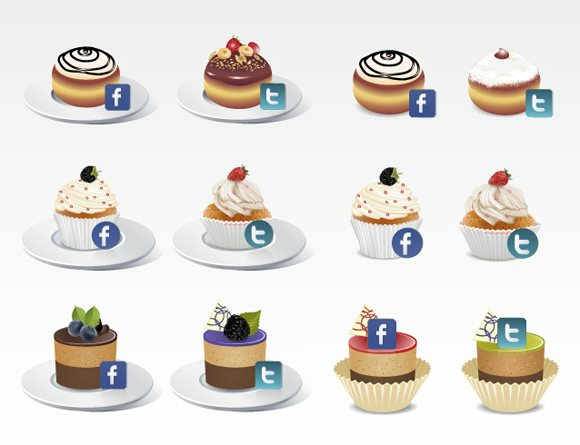 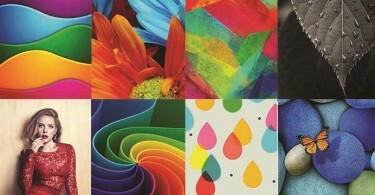 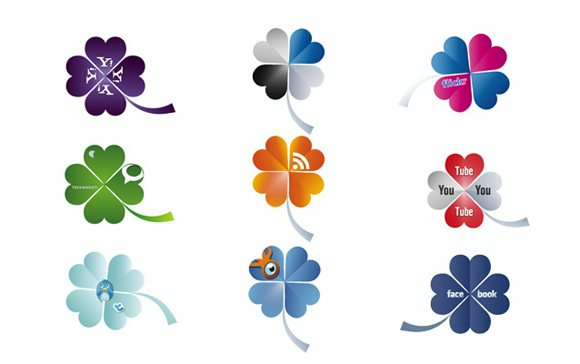 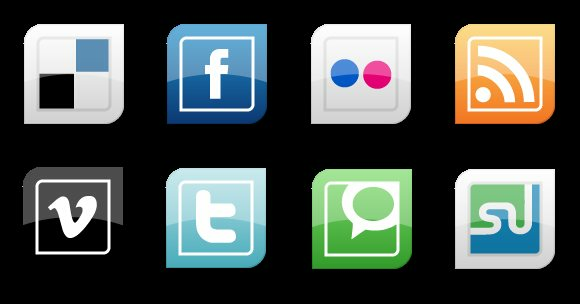 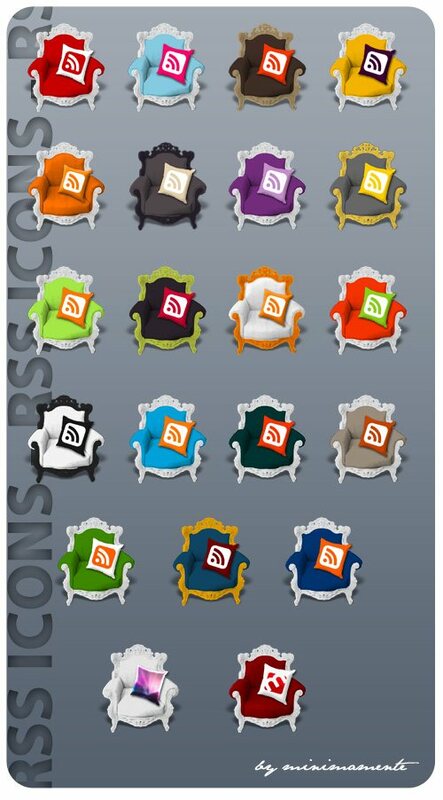 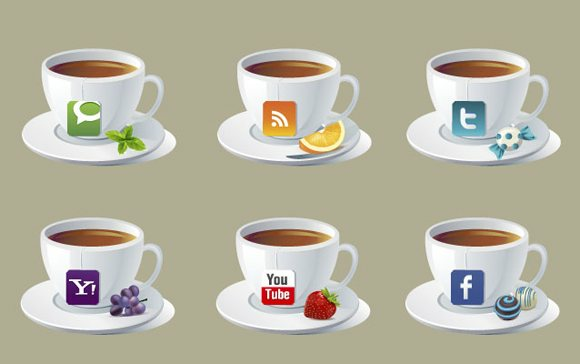 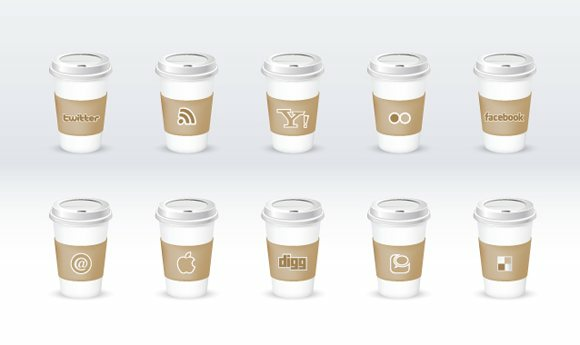 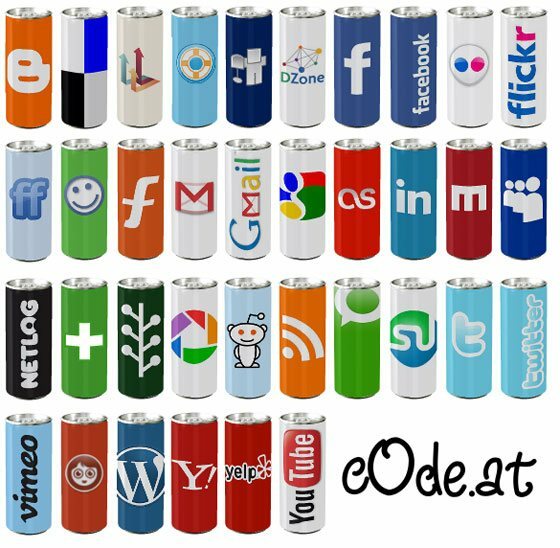 Social Media Icons sets, a source to enhance your products and make them attractive. 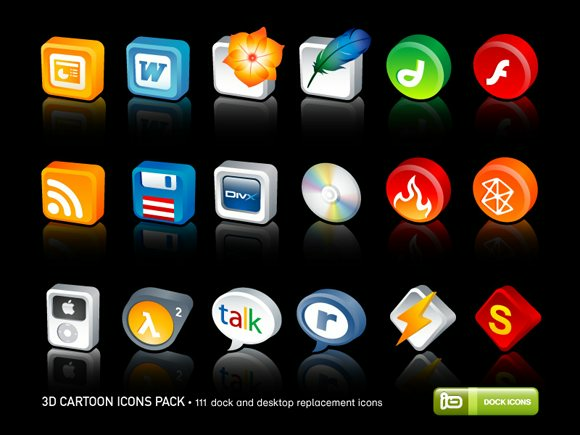 Icons are the most growing part of webdesigning till now and its the most popular query among Graphic Designers and Web Developers. 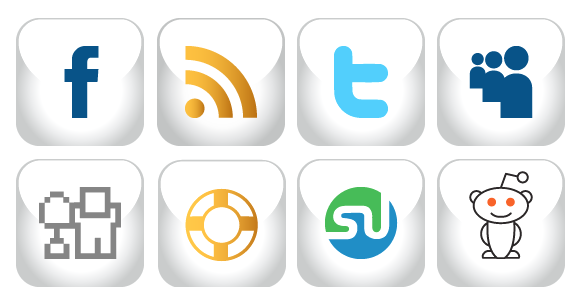 Social Media Network or Social Networking sites are very popular nowadays especially to the net savvy people. 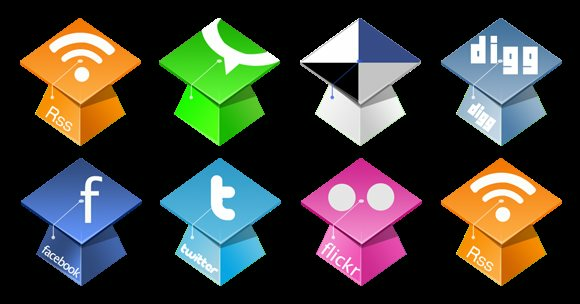 Thus most web masters, developers, authors and the like, really try their best to include short links that will bookmark their website and give it a quick interconnectivity with the mostly used social networking sites. 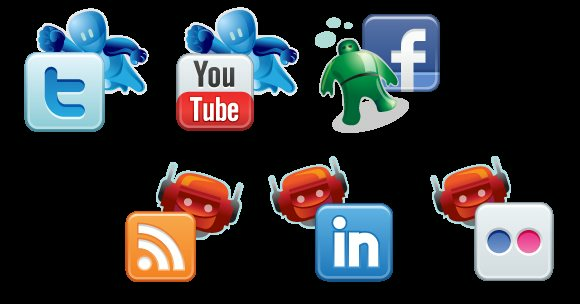 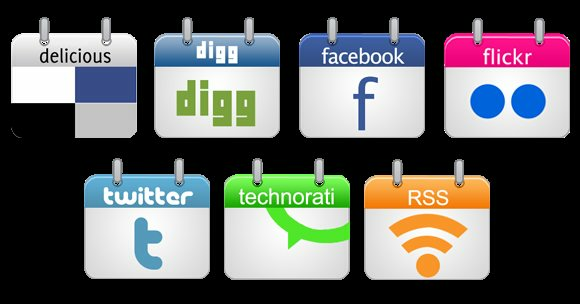 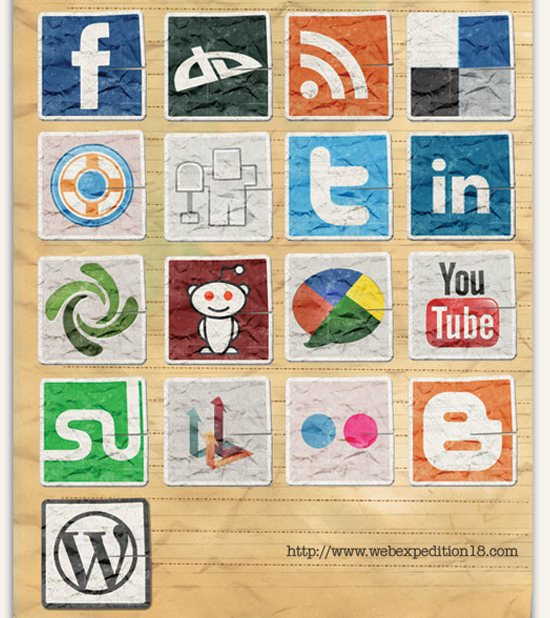 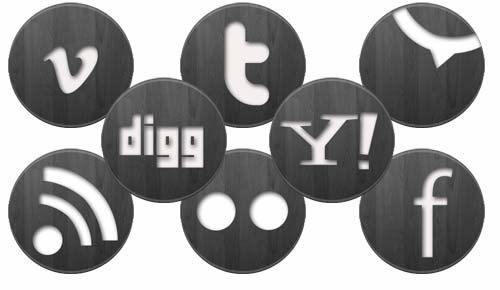 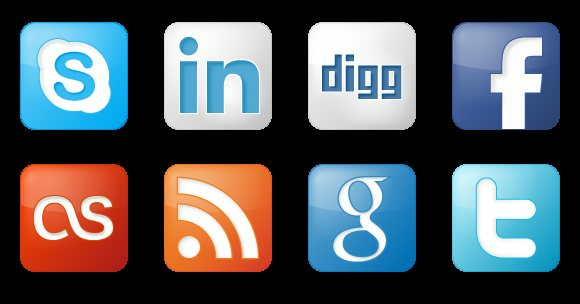 As you might have noticed, you would always find a bunch of social networking icons or logos in each post or article of most websites. 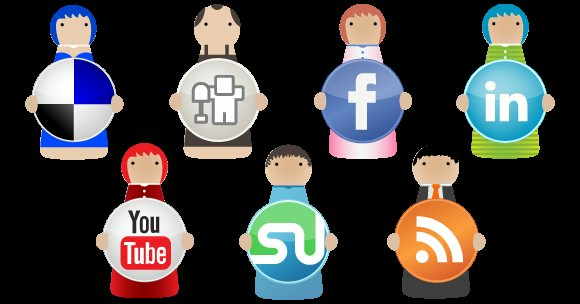 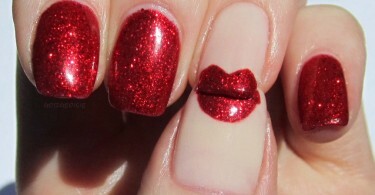 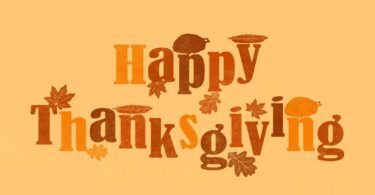 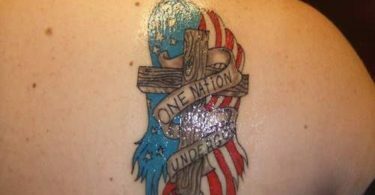 That is to give their readers, who find their articles interesting, a way to “spread the word” with others. 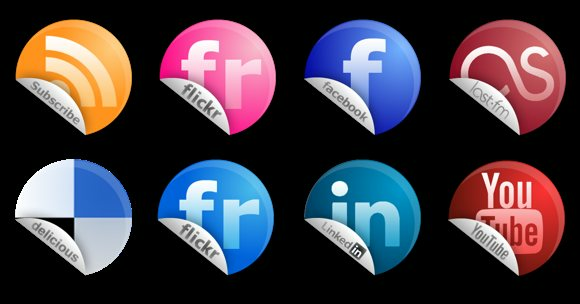 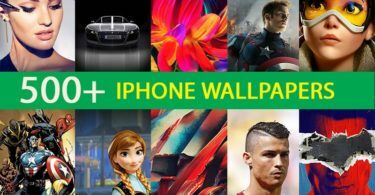 Are you looking for a Glossy Icons or something Creative, you will find 35 Cool and Stylish Social Media Icon Sets here. 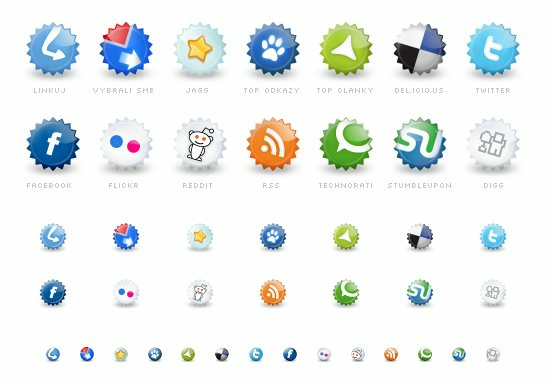 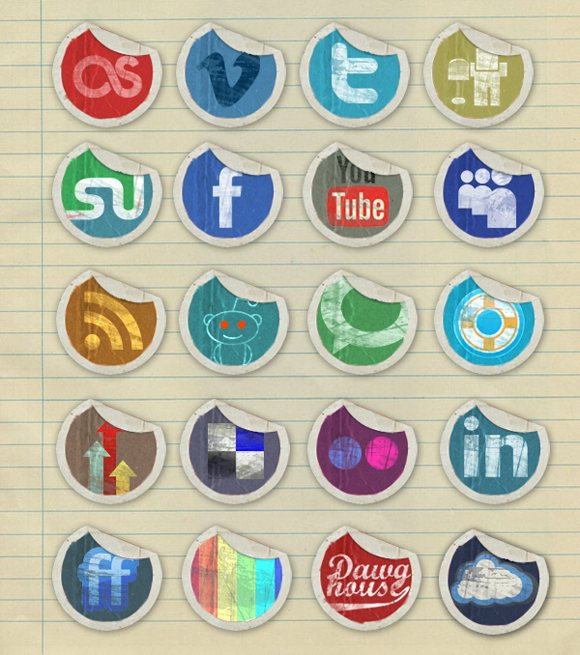 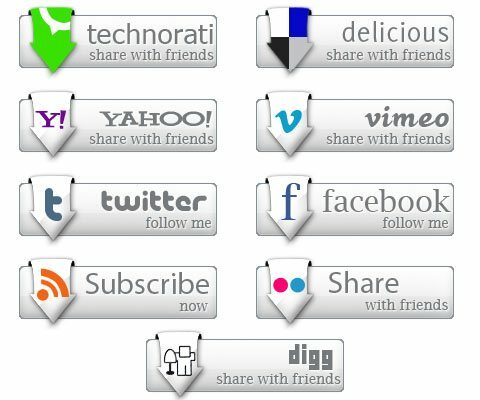 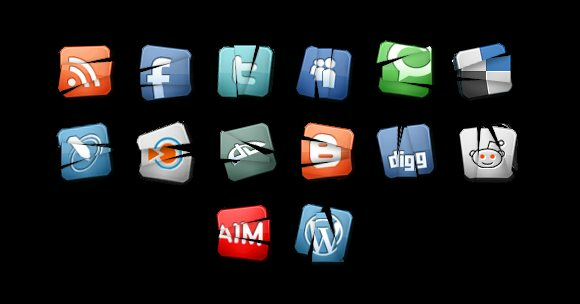 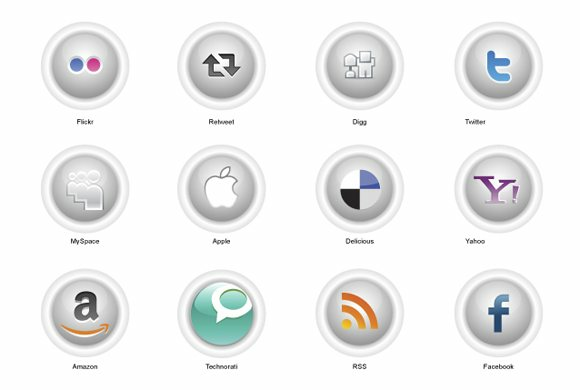 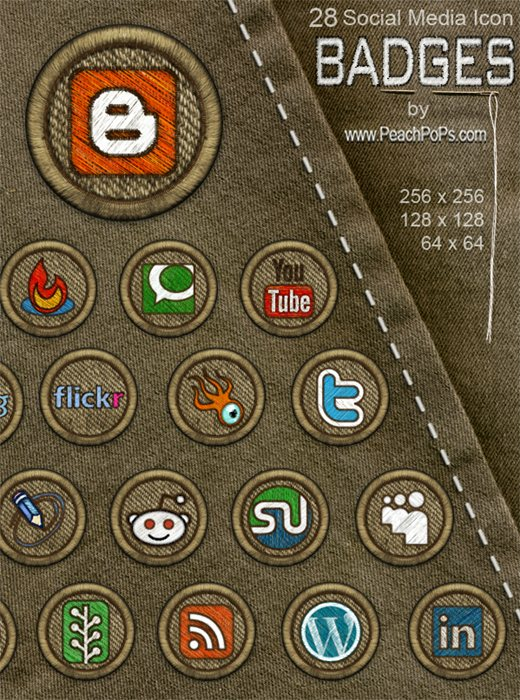 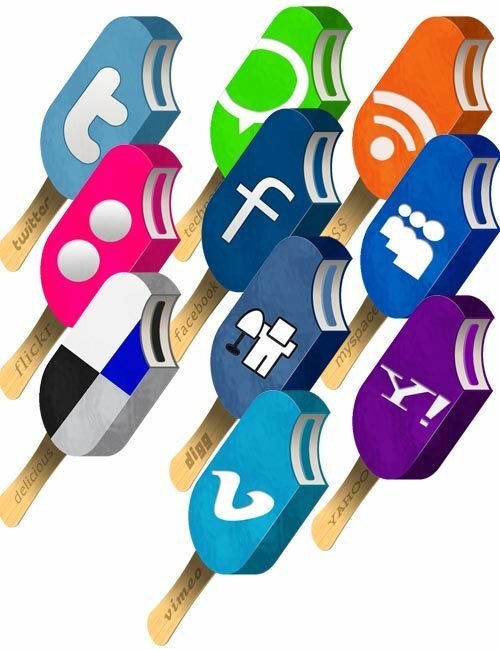 This article is a List of 35 Cool and Stylish Social Media Icon Sets for your Upcoming Projects. 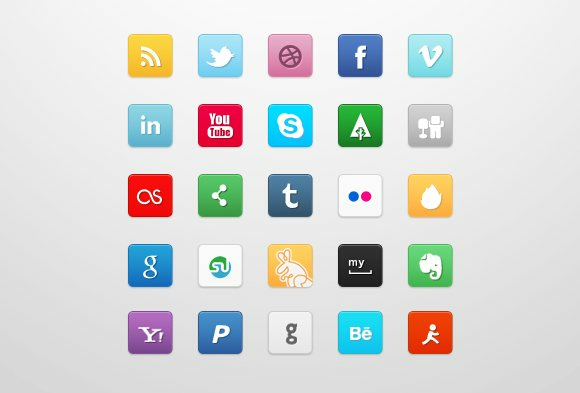 We hope these will help designers who are searching free social icons for there Design Projects. 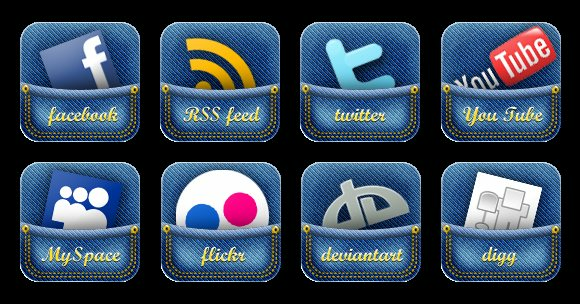 Thanks for this useful icons. 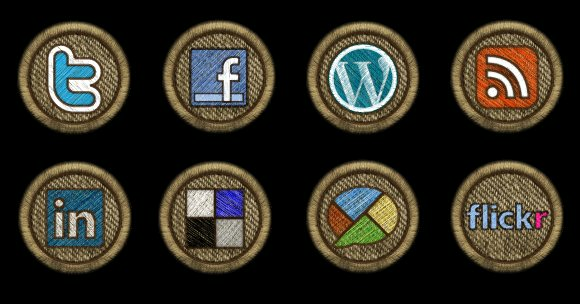 Excellent job, I love the icons.